3D printers are the new machines used to built every other type of relatable fancy equipment now a days. 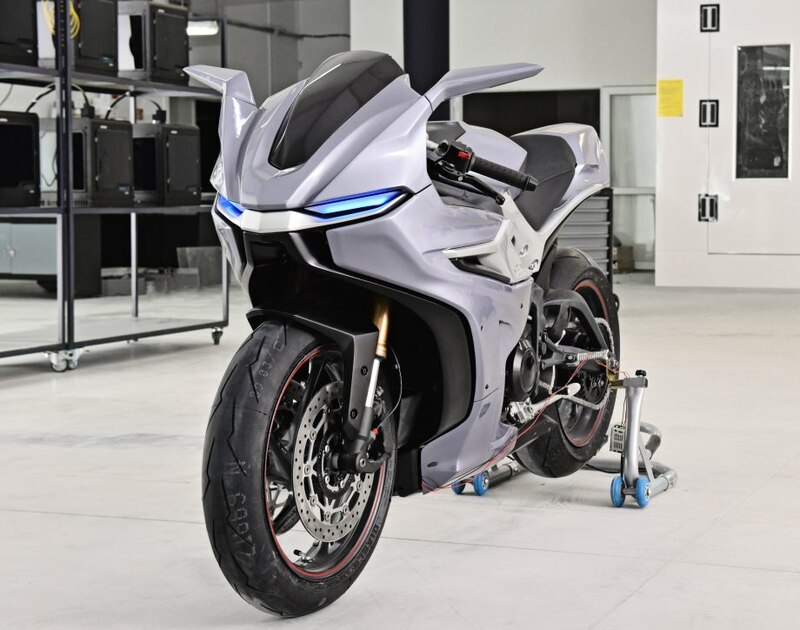 The Polish 3D Printers manufacturer Zortrax has unveiled their first ever built 3D printed Motorcycle. 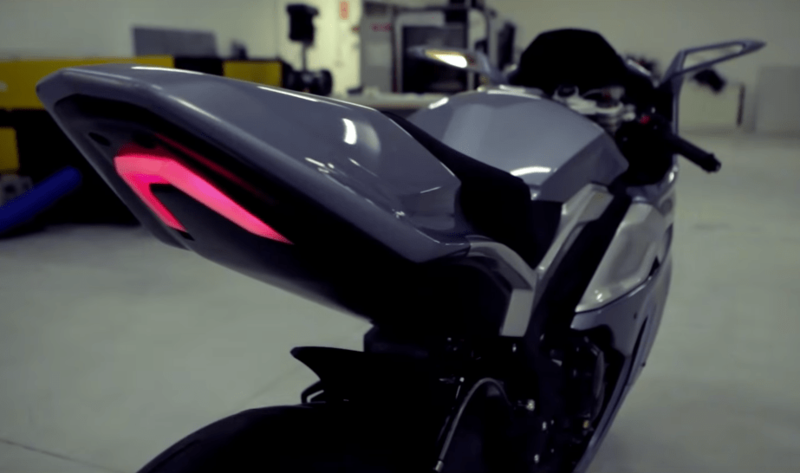 The Zortrax 3D printed motorcycle is is an output of the M300 Machine. As metal sheets cant be printed out of a 3D printer, every other detail and component fixed on the bike is made out of plastic which is printed out of the Zortrax 3D printer. The company started with its dream project with a middleweight motorcycle and stripped it down to bits. Other than the engine and mechanical parts they replaced everything on it with 3D printed plastic. Fairing,lights,seat,tank,mirrors cases, windshield all are 3D printed. The vehicle being one of the most ambitious project on the planet was polished and all done within a month. The M300 printer model can print over a massive space of 300*300*300 mm and between a resolution of 140 to 300 microns. It is able to create peculiar details and finest surfaces one has ever seen or imagined! The M300 runs on its own software known as Z-suite and is compatible with available Mac OS X and Windows 7-Windows 10. With all that said if you have a setup, all you need is some brains, engineering experience,mechanical knowledge and tones of printing material. With such ammunition you can create a world full of fancy artifacts and what not. 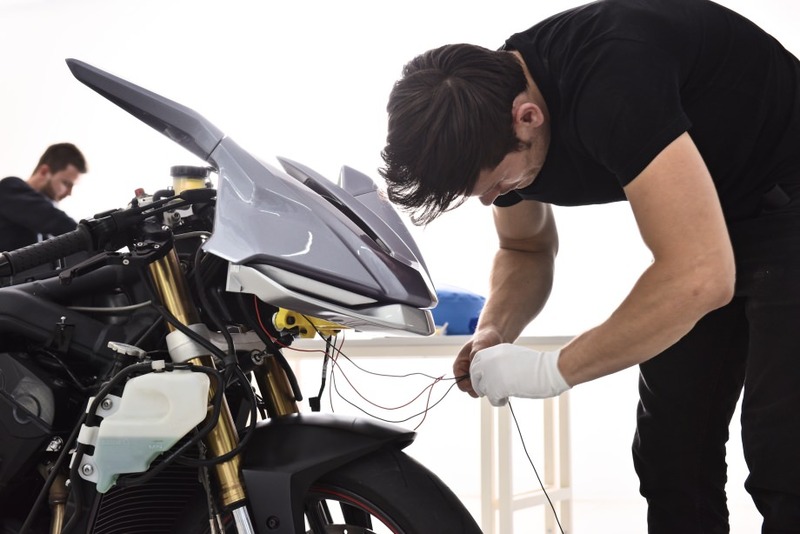 Replacing broken fairings and body panels will no longer prove to be a hectic job. You can also create plastic bodies for antique machines and vehicles whose parts are not available in the market. The company indirectly has given the same message and no doubt they are successful in their indirect marketing campaign!